When talking about family-friendly holiday destinations in Europe, Portugal really brings a lot to the table, yet is still not at the top of any list for summer sun. We are talking serious good food, friendly locals, outstanding weather and some of the prettiest natural sights and coastline that Europe has to offer. At the other end of the spectrum, urban areas like Lisbon can easily stand with some of the very best city break destinations on the continent. The thing is though, whilst Portugal used to be a bit of a hidden gem, that is no longer the case. With levels of tourism rising to record levels now more than ever you need an insider’s guide to the best family friendly holiday destinations that Portugal has to offer. This town on the west coast of the Algarve is perfect if you are looking for a taste of real Portuguese coastal life with minimal tourism. That’s not to say you won’t see any tourists of course. Portugal’s economy is increasingly centred around tourism activity, however there do remain pockets where the tourists – and industries catering to them – have not taken over. 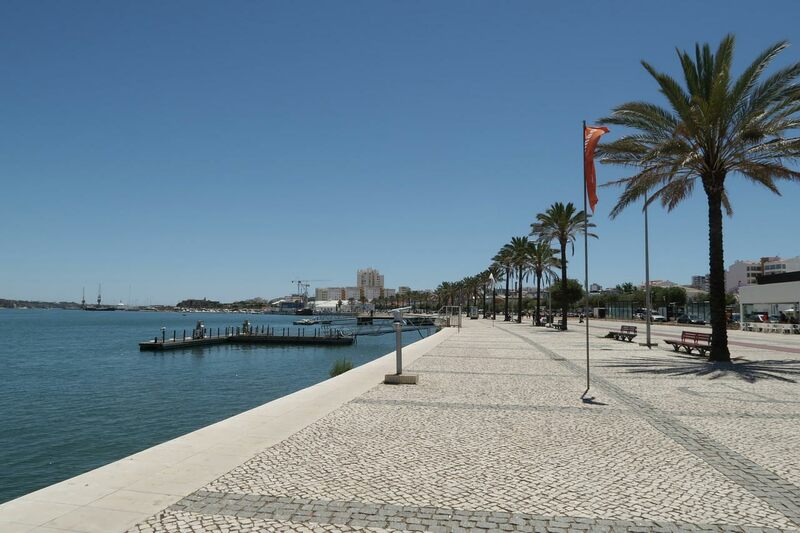 Portimao is one such place, and you will find many restaurants, bars beaches and attractions that cater to the local population just as much as they do to tourists. Don’t feel like you won’t be made to feel welcome however. If anything, the locals will appreciate that you’ve gone off the map slightly to find their charming town. Stay as close to the beautiful but bustling riverfront as possible for the best food (including the freshest fish) and enjoy wandering through the beautiful squares that surround the marina. The downside to a less established tourist industry is no resorts to speak off. This is hotel living and making your own itinerary, your own guide, finding your own restaurants and entertainment. If this appeals to you more than a resort then this largely unspoiled little town could be a winner for the whole family! On the other hand, if you’re looking for all in resort action, take a look around the wider Algarve. Yes, we’ve already had a town in the Algarve but frankly it is such a great location, it deserves its own entry on this list! Narrowing down all the options was tough, but put a family-friendly filter on the results and it’s hard to look past the Martinhal Beach Resort. This hotel and resort was set up specifically to cater to families with children of all ages and my goodness they do a good job. They even go so far as to employ a dedicated baby concierge, available round the clock to supply anything – push chars, bibs, high chairs – that a child up to toddler age could require. Knowing that everything you need will there in the hotel can be a real advantage when it comes to packing! Kids clubs operate across a range of ages to keep older kids entertained (and out of your hair). The resort itself enjoys fantastic views over the ocean, boasts no less than four pools and some incredible food. As a family-friendly resort that ticks all the boxes, this could be the one. You can truly enjoy your vacation here, and forget about all your worries. 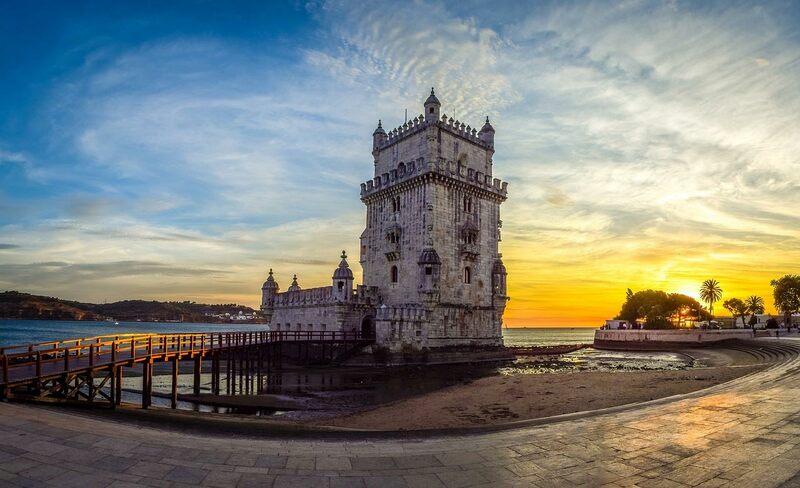 Away from smaller towns or all-in resorts, if you want something a little different it’s hard to look past Lisbon, the capital city, a colorful escape and a city bursting with energy. Now, some people are reluctant to take children (especially smaller ones) on city breaks – something I’ve never understood. My little ones love Lisbon because Lisbon is full of – wait for it – kids! It’s the capital city, with a population of around 500,000 – a lot of which are families with kids who all call Lisbon home. So take your brood and take advantage of the facilities in place for them. Zoos, theaters, family-friendly restaurants, aquariums, museums, wonderful parks – there is more to see and do then you can possibly fit in. 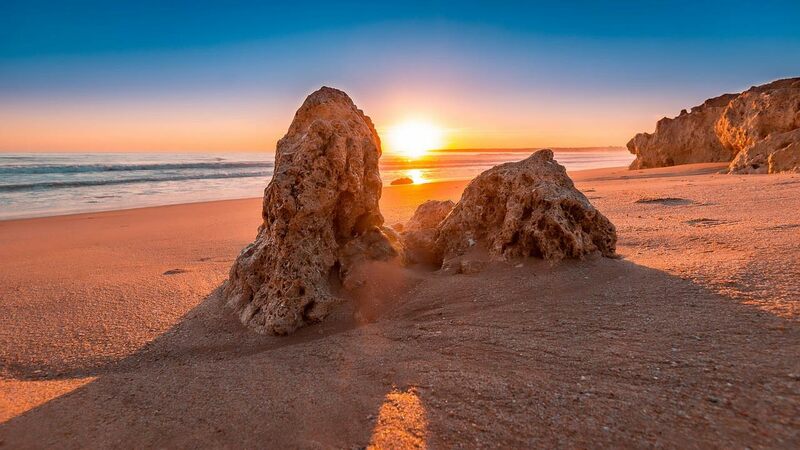 You don’t even have to miss out on a beach holiday, as vast stretches of very impressive beach (soft sand, clear water, lifeguards) are easily accessible by short train or car journeys from the city. Wherever you choose to spent your holiday in Portugal, you will surely have an experience of a lifetime! There is something to cater to everyone’s taste, and you can easily find it with a bit of research. Rebecca Brown is an avid traveler writing for Follow the Camino. She has recently traveled to Portugal, and is planning to see the Northern Lights come winter.